Tamar is a medium-sized specialist industrial supplier established in 2004. Our operations include the distribution of industrial valves and fittings, steel pipes and steel pipe couplings, as well as the implementation of complete pipeline system projects. Our products are made of carbon materials, alloys, austenitic and austenitic-ferristic (duplex) materials, as well as atypical materials such as aluminium, titanium, nickel and their alloys. They are used in the power, chemical, petrochemical and gas industries. As high quality of service is our priority, in 2008 we transformed our company into a limited liability company of Tamar Sp. z o.o., and in 2009 the Company was awarded the PN-EN ISO 9001:2001 certificate. In 2010, Tamar Sp. z o.o. was awarded the PN-EN ISO 9001:2009 certificate. Our mission is to provide comprehensive customer service. Therefore, in 2010 we opened a manufacturing unit in Radom to manufacture pipeline pressure units based on a certified manufacturing system subject to the Annex I par. 4.3 of the PED 2014/68/EU Directive. In August 2010, the Company seat was moved to a new office and warehouse complex located in a direct proximity of the A2 highway, in Komorniki, Kleszczewo near Poznań. 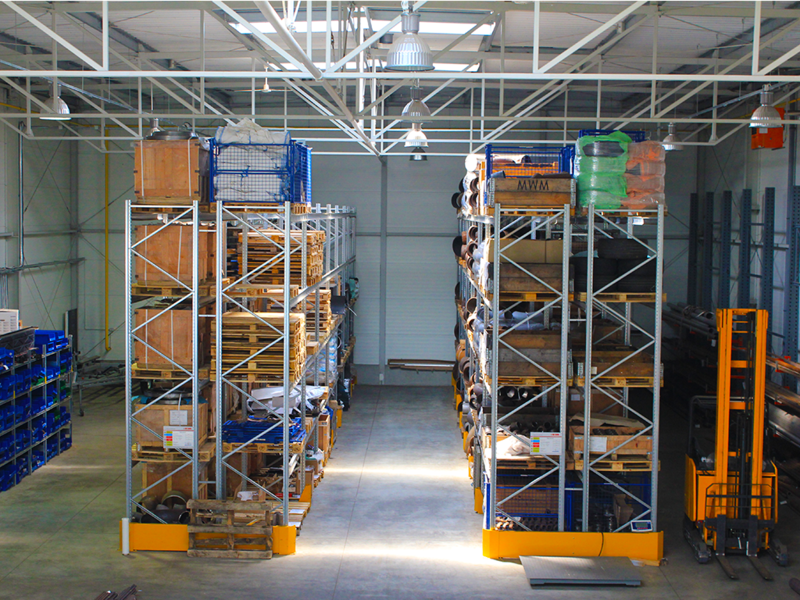 As we own warehousing and logistics facilities we can guarantee timely and fully supervised deliveries to all our present and prospect Clients. Please refer to the details of our offer.